Track made from scratch by Dave Ott. 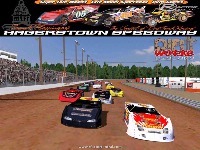 The Hagerstown Speedway is a true 1/2 mile track with straight-aways over 900 feet long, 70 feet wide, 90 feet wide in the turns. The racing surface is made of the finest red clay in the nation. 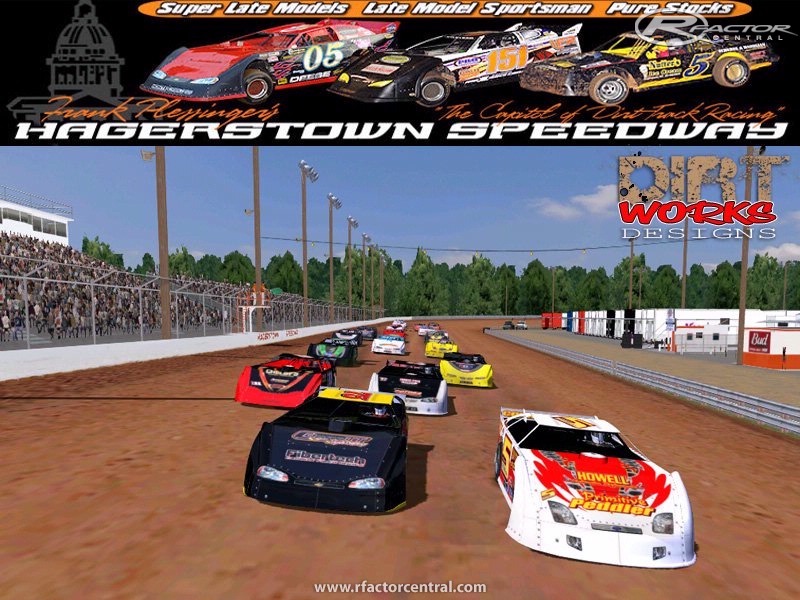 There are currently no setups for Hagerstown Speedway by DirtWorks Designs. Add a Setup.